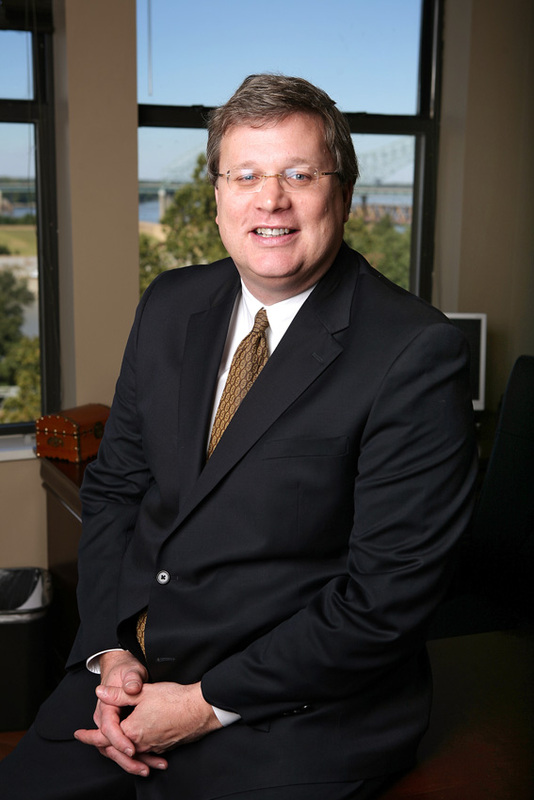 I wasn’t able to make it out to the festivities tonight, but I wanted to take a moment to congratulate my friend Jim Strickland on his win tonight in the Memphis Mayoral contest. This is the first election I’ve had to sit out since the 2007 City election. Its been kinda weird from the sidelines. All that said, I know Jim will do his best for Memphis, and even though we’ve disagreed on the finer details of policy over the years, he’s a good man who really wants Memphis to shine. I’d also like to thank Mayor Wharton for his service to Memphis and Shelby County over the years. He has a distinguished career as a public defender, County and City Mayor, among other titles. I wish him the best in all his future endeavors. As for the other races, at this point we’re still waiting for results. I’ve got several friends running in several contests. Hopefully we’ll know more in the morning. There are some other things that need to be talked about, including the glitch that slowed results, the way the campaign was conducted and the final results, and concerns about racial representation in the City’s top job. All of these topics deserve some time, and I’ll get started on the easiest one, the glitches, tomorrow. Cynthia Perkins liked this on Facebook. Dave Garst liked this on Facebook. Katie Midgley liked this on Facebook. Ed Arnold liked this on Facebook.